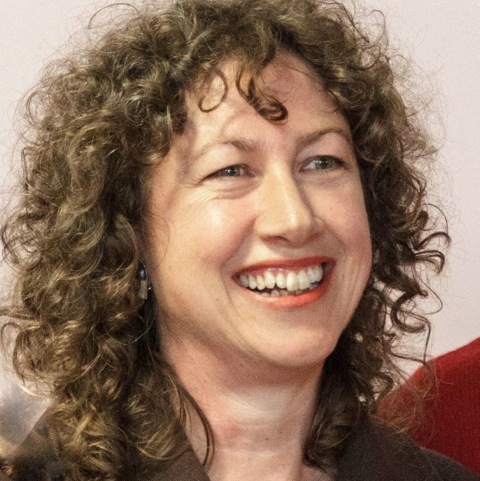 Helen Thurloe is an award-winning Australian writer. 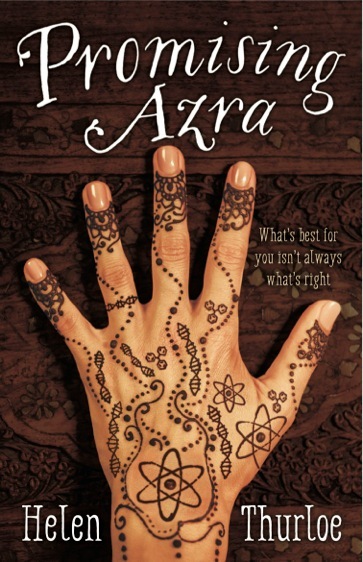 Her debut novel, Promising Azra, has just been published by Allen & Unwin. It’s about forced child marriage in contemporary Australia, and is based on extensive research and interviews. 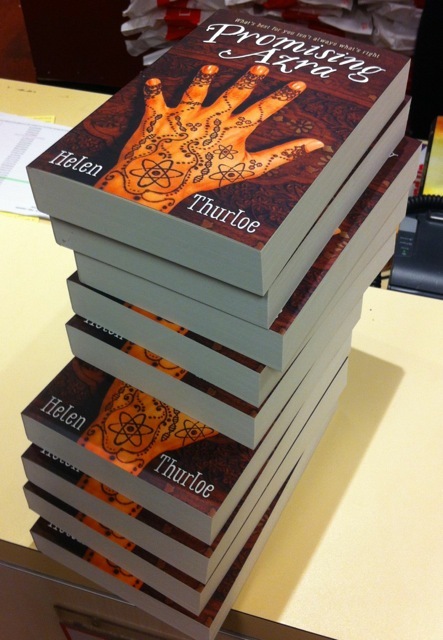 Helen’s poetry can be found in anthologies, journals and online. 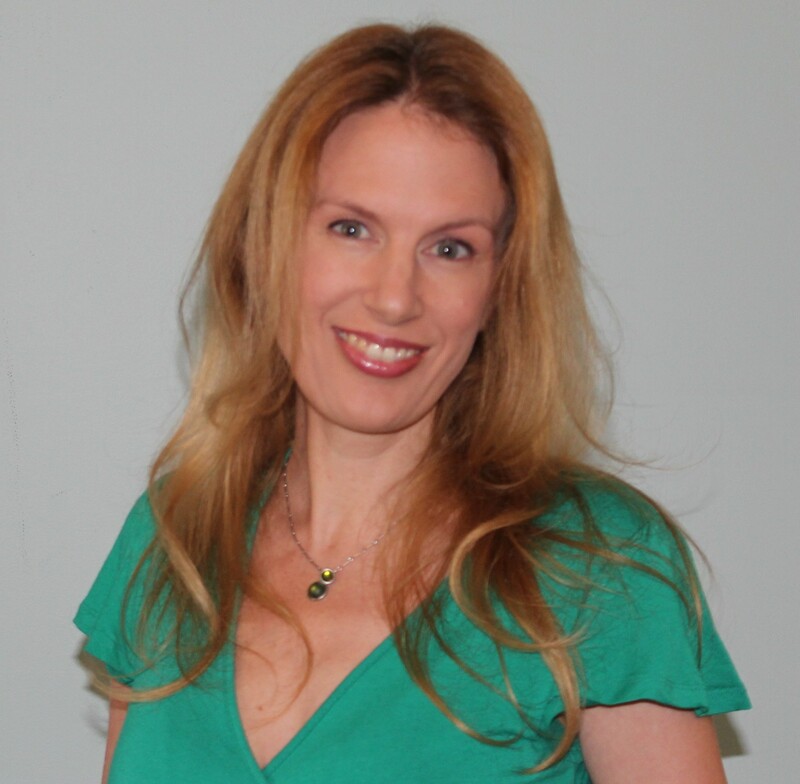 Her day jobs have included political staffer, public relations consultant, teacher of the Alexander Technique, and ergonomic furniture sales and marketing. I’ve written poems and stories since I was a child, and always meant to be a writer when I grew up. For many years I had no confidence in my own creative ideas. I found it much easier to write to others’ briefs, and spent years doing it. My first job after uni was in Federal politics (speeches and letters), and then I spent several years working in PR (press releases, reports, websites). Somewhere in there I had two babies. I also trained to teach the Alexander Technique, which helped resolve the persistent Repetitive Strain Injury I’d had since my early 20’s (which hampered my physical capacity to write). This then inspired an ergonomic furniture business, because long hours at computers are not good for humans. My husband David still runs this business. Finally, after years of furtive scribbling (now stockpiled in boxes under the bed), I resolved to learn how to write my own stuff properly, because I couldn’t work it out on my own. I made a rather ambitious plan that allocated one year to a different kind of writing alongside the day job. Year One: Poetry. Year Two: A YA novel. Year Three: A children’s book. And so on. I wound up spending two years on the poetry (and am still going), and encouragingly, I won a few national poetry awards. Poetry stimulates my creativity every day, but is an unpredictable and occasionally nasty beast. I did a few courses at the NSW Writers’ Centre to learn craft. Next up, I started on my YA book, which became Promising Azra. That took two years to research and write, and another two to get published. But my big break was getting a mentorship from the Children’s Book Council of Australia (NSW), which meant that author Nathan Luff encouraged me to complete the first full-length draft. Soon after that, I was awarded two residencies at Varuna, The Writers House, which in addition to giving me focused time, gave me confidence that other people felt that the project was worth completing. Promising Azra was released in August 2016, so I’m busy promoting that. Because the story is about a 16-year-old school girl who is being forced into a marriage she doesn’t want, there has been lots of national media interest, which has been great. I’m running fast to keep on top of the social media, and other promotion-related admin. Random notes for my next project are buried in piles on my desk. I’ll find them when it’s time. Notionally chaotic. I have an office that I share with an exercise bike (not mine) and the laundry basket. It tends to be more of a ‘sorting space’, and I find other places to actually write. I like to spread out on a clear surface, which may be the floor of the living room, or the kitchen table. When I’m working on the computer, I take care to look after my body, with an electric height-adjustable desk so I can move between sitting and standing, and a monitor arm to keep my screen at the right height for my neck and my eyes, whatever height I’m working at. Because it makes sense of all the stuff I’ve collected in my head, by providing a form in which to shape it. Like releasing the steam out of a boiling kettle, though more laborious. Besides, I don’t feel like I’m properly being myself if I’m not spending time playing with words. My ideas come out of my curiosity about other people and their predicaments. What would it be like to be in that situation? How would it feel? Why did she do that? What if it didn’t have to be that way? Clearing the mental space to write. Avoiding (my own) distractions at home, and minimising the distractions of others. Just how much I’d enjoy it, especially the people I’d meet along the way. Once I started to write (and told people what I was doing), so many people offered to help. There was so much generosity, and now I have many interesting new friends. I’m just so glad I eventually started (and finished) my first novel. Even though I was 53 when it was published, nothing at all would have happened without my decision a few years ago to just do it. Now I’m happy to keep on writing, following my curiosity, and seeing where that takes me, without doubting if I’ve got what it takes to do it. You’ve already interviewed Eleanor Limprecht. I’d love to see Susan Johnson, too.